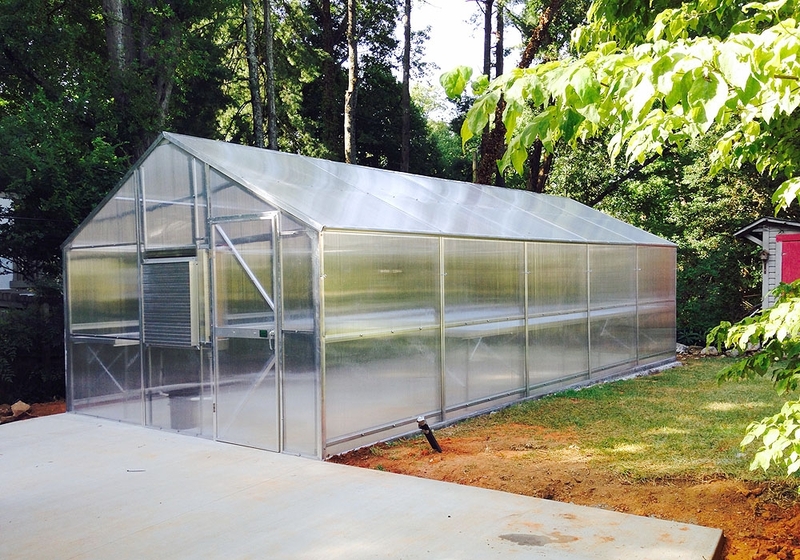 Best for growers needing strength and dependability. 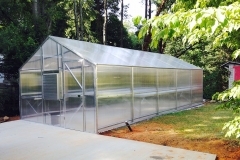 Strongest residential structure. 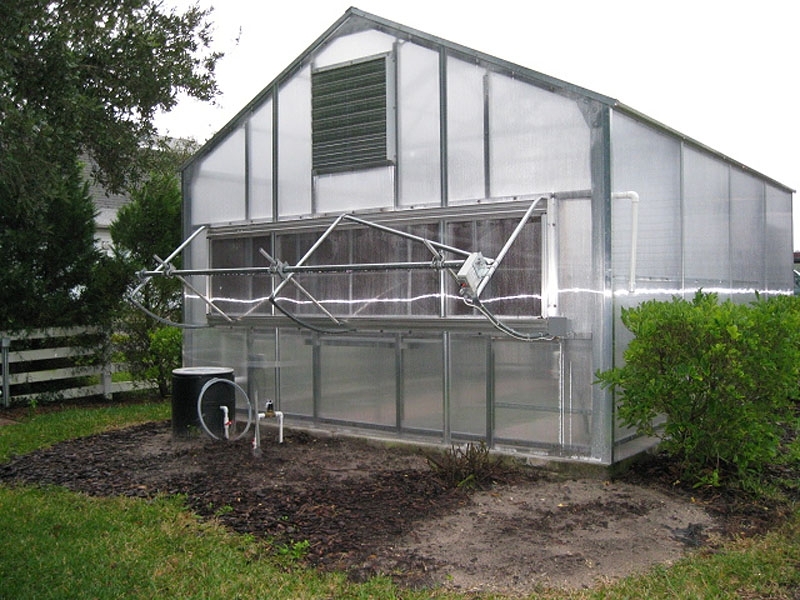 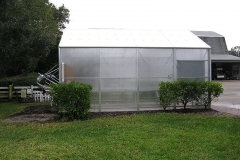 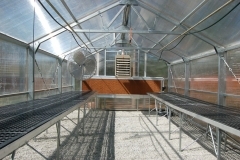 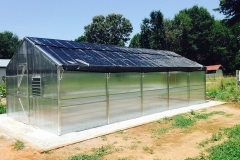 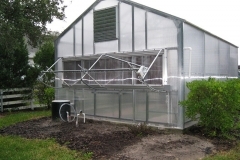 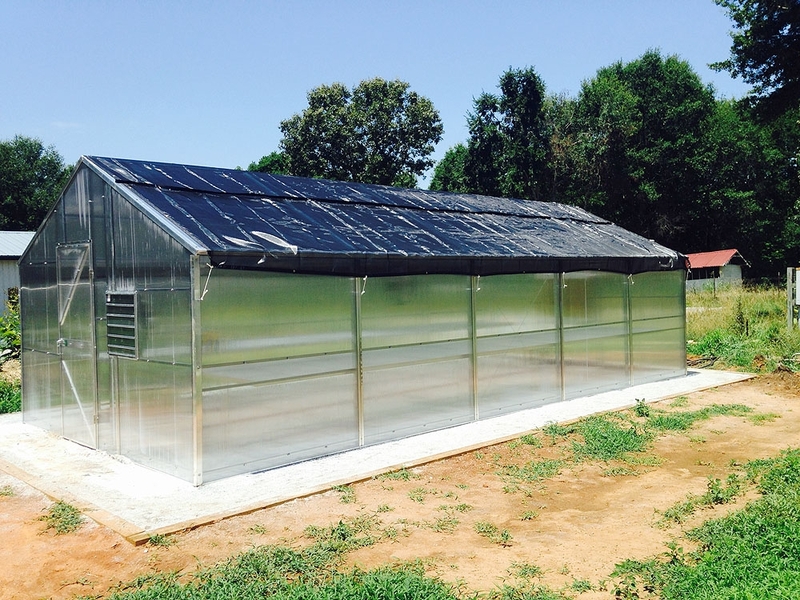 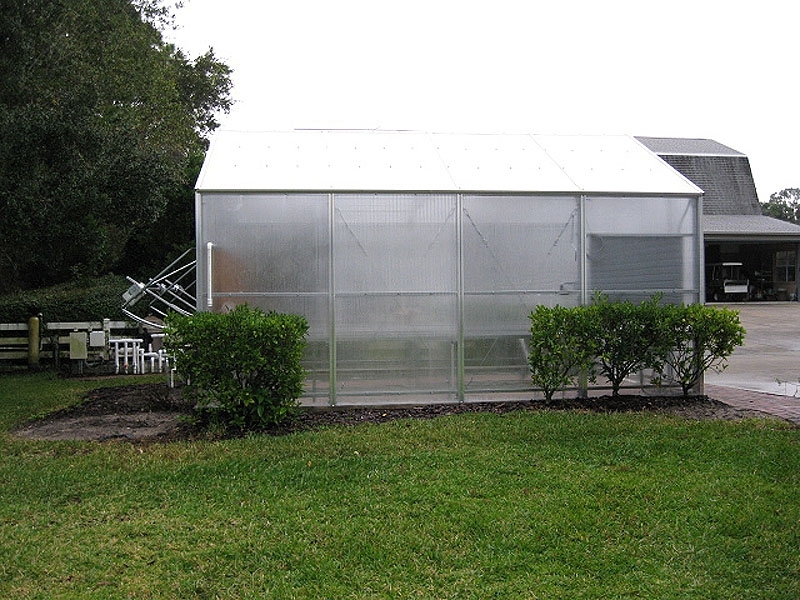 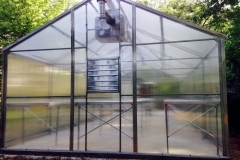 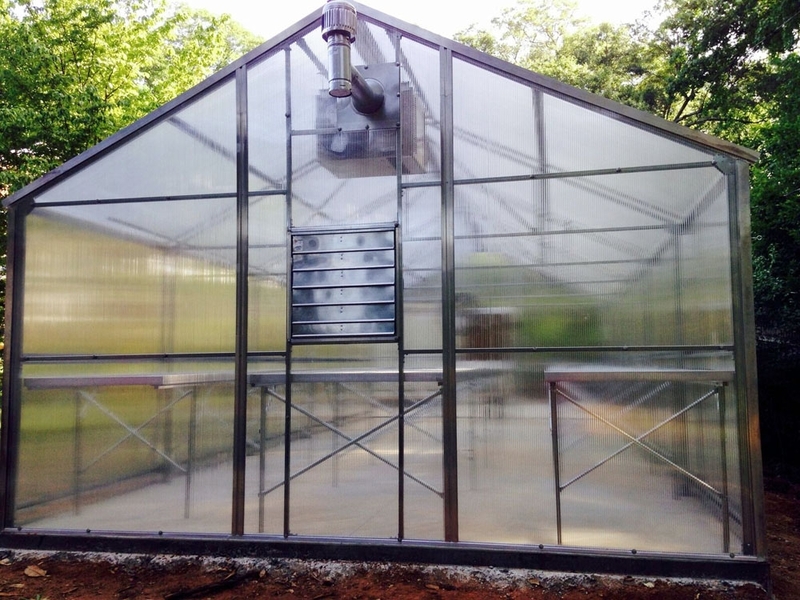 Packaged kits offer complete greenhouses ready to ship.